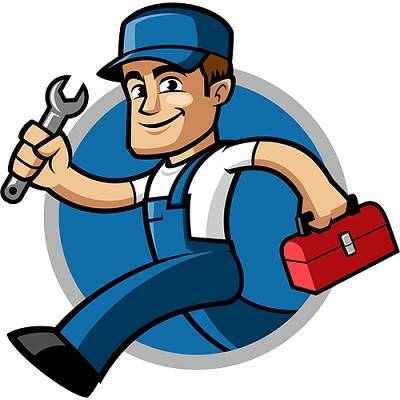 Professional and expert plumbers are available for any kind of repairs related to sanitary fitting, bathroom and kitchen accessories, water supply, geyser works etc. We are just a call away. We provide plumbing services for homes, offices, factories, commercial plazas etc. Also, we provide these services during the new construction of all kind buildings.